Research shows that you probably make more than 1,000 decisions every day. Many are small choices: which shirt to wear, which restaurant to visit, whether to wash the car. But we also make big choices: which job to accept, whether a relationship is temporary or permanent, what house to buy. Wouldn’t it be great if we had a guidebook for making better choices? What if you already have a book like that? 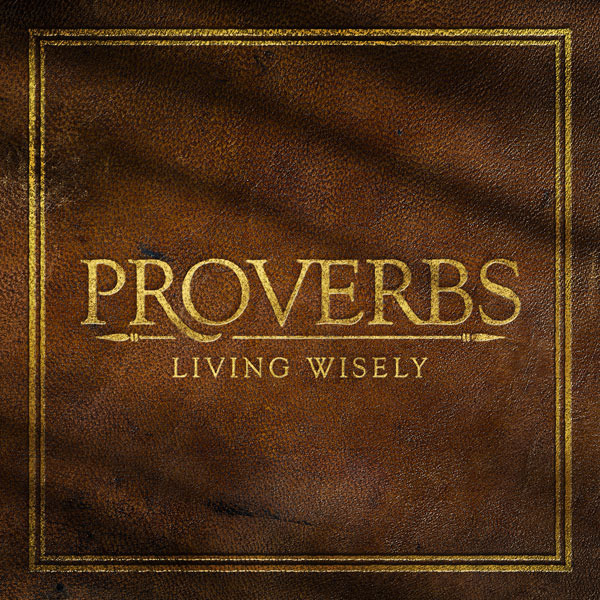 Find out what Proverbs can teach about living wisely.